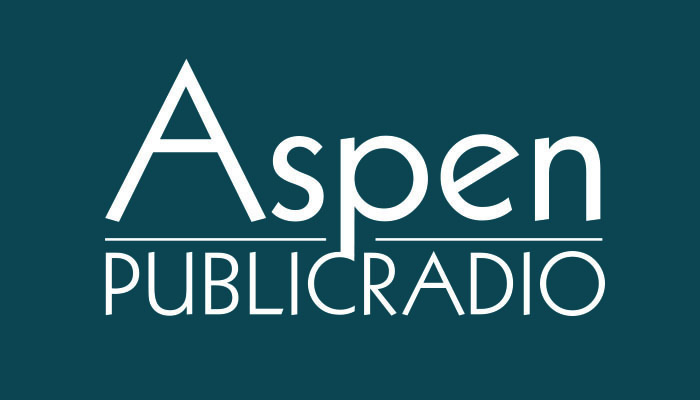 On Thursday, February 4th, 2016, Aspen Public Radio presented a public event and discussion on ISIS and the future of the Middle East, featuring Dr. Nader Hashemi, professor and director of the Center for Middle East Studies at the University of Denver's Josef Korbel School of International Studies. The event was attended by students of the Colorado Rocky Mountain School Barn. 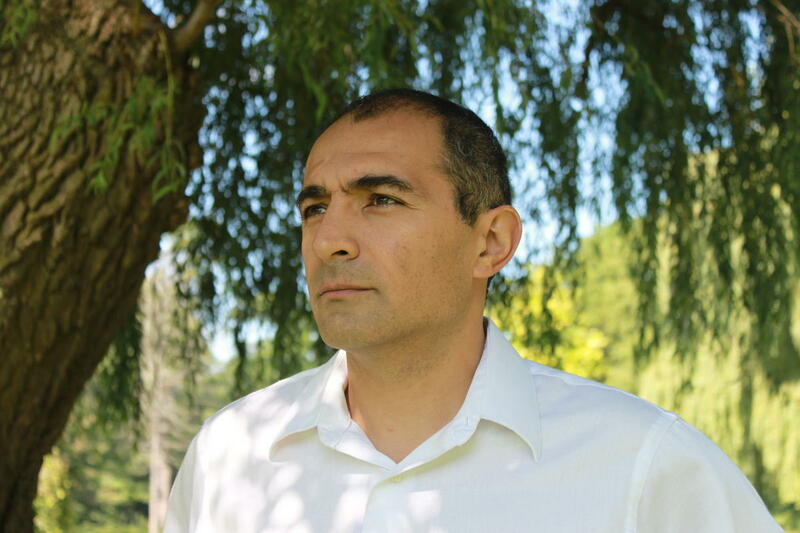 Dr. Nader Hashemi is the Director of the Center for Middle East Studies at the University of Denver's Josef Korbel School of International Studies. Born and raised in the Toronto area to Iranian parents, Dr. Hashemi completed his B.A., M.A., and Ph.D. in Canada. He was a research affiliate at the Center for Middle Eastern Studies at Harvard University, a postdoctoral Fellow at Northwestern University, and a Global Fellow at the UCLA International Institute. Dr. Hashemi has contributed to The New York Times​, TIME, The Wall Street Journal, CNN, and has appeared on The PBS Newshour. He is the author of Islam, Secularism, and Liberal Democracy, and co-editor of The Syria Dilemma and The People Reloaded: The Green Movement and the Struggle for Iran's Future. As an undergraduate student in Ottawa, Canada, Hashemi hosted a radio program. He is an avid swimmer and enjoys playing the guitar. Firefighters in Aspen today marked the 13th anniversary of 9-11 with a somber ceremony. The event not only recognized the World Trade Center attacks, but also touched on President Obama’s recent efforts to root out Islamic State extremists. Aspen Public Radio’s Marci Krivonen reports. The mood was reflective and somber as local firefighters lined up outside the Aspen firehouse just after noon. A large American Flag waved high overhead as a group of more than 100 people gathered. A bell rang to remember the 343 firefighters who lost their lives at the World Trade Center. In Arabic, haqq is the word for truth. 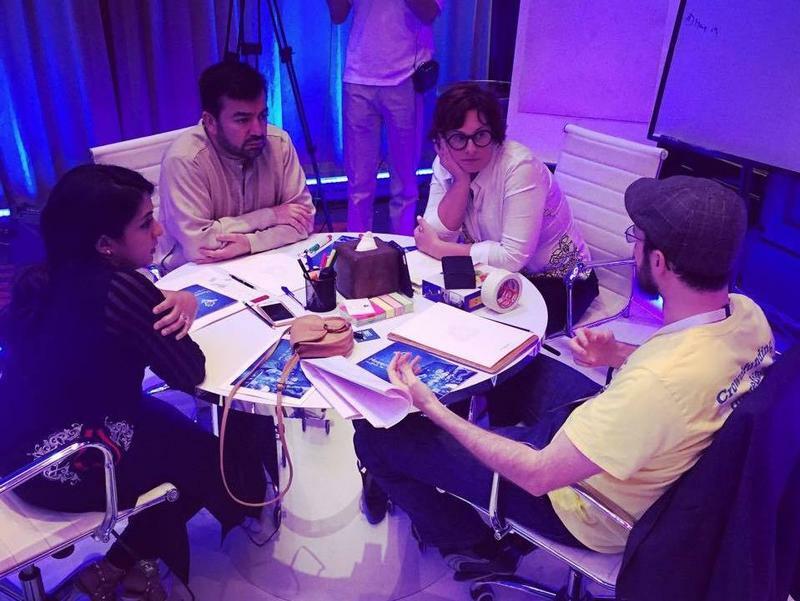 Last week in the United Arab Emirates, group of Muslim scholars held what they called a "haqqathon" – a hackathon meant to create new ways for Islamic scholars to connect with young Muslims and, by doing so, defuse violent extremists like the self-proclaimed Islamic State. They connect via online services — especially Twitter — and in everyday life. Their ages range from 15 to 47, and their roles range from cheering attacks to plotting violence. And curbing their growth is a dynamic challenge without a simple solution: There are currently 900 active investigations into ISIS sympathizers in every American state. 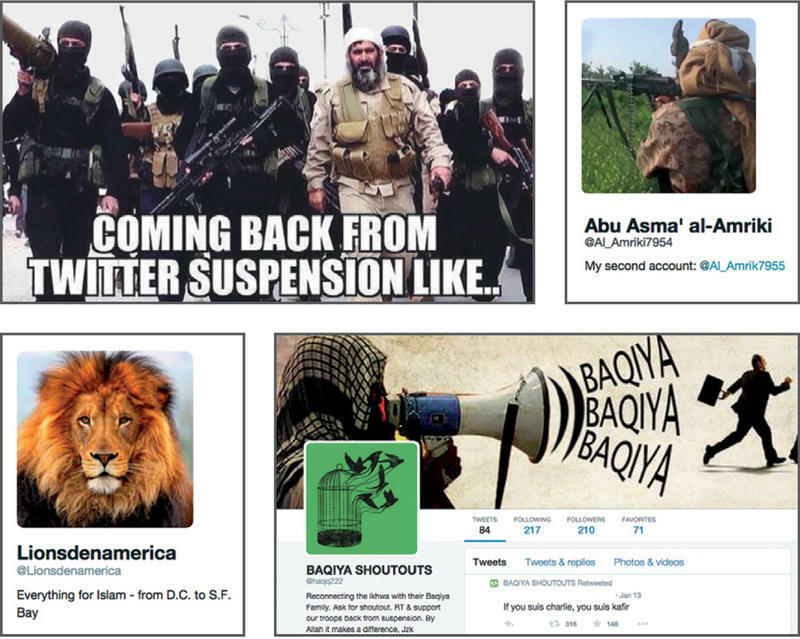 Those are some of the findings of a new study that glimpses life "inside the bubble of American ISIS sympathizers, a diverse and diffuse scene that the FBI estimates include hundreds, if not thousands, of individuals."